1 The Basic Web client has been deprecated since Elvis 5.9 and fully disabled since Elvis 5.15. For more information, see Using the Basic Web client of Elvis 5. The Desktop client is the default application for working with assets that are stored in Elvis. The Desktop client needs to be installed separately and is available for Windows and Mac OS X. For more information, see Overview of the Elvis 5 Desktop client. 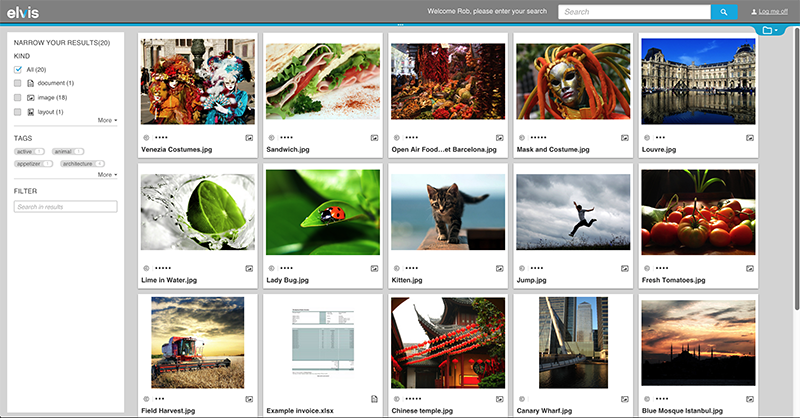 For more information, see Using the Pro Client of Elvis 5. 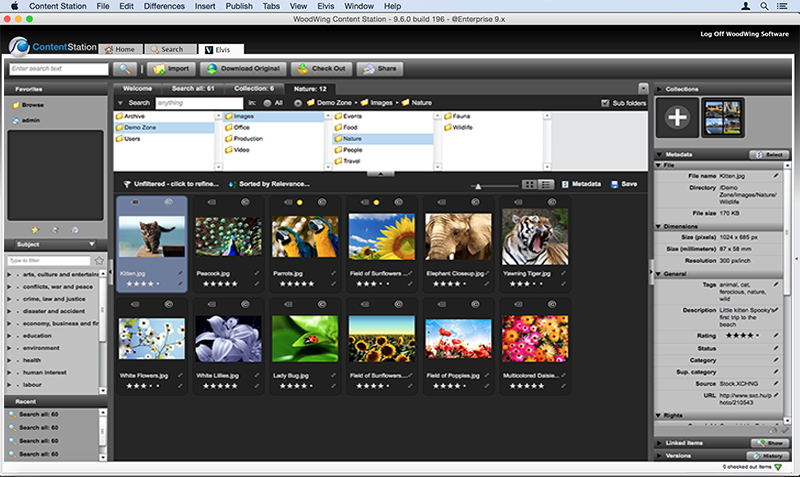 The Brand portal is one of the ways of accessing Elvis 5 through a Web browser. For more information, see Using the Brand portal of Elvis 5. For more information, see Using the Basic Web client of Elvis 5. Content Station is part of the WoodWing Enterprise workflow in which content is created, managed and published to multiple publishing channels. 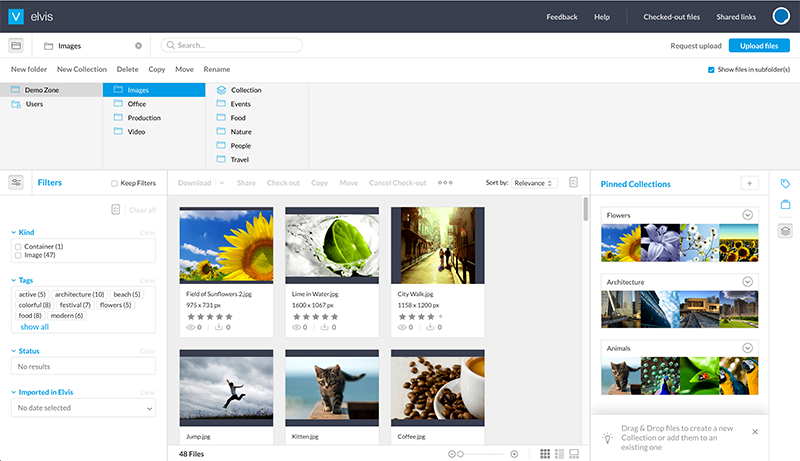 The Elvis Content Station client combines the strength of both Elvis and Content Station: Elvis offers the interface to search and manage content while Content Station manages the publication workflow. 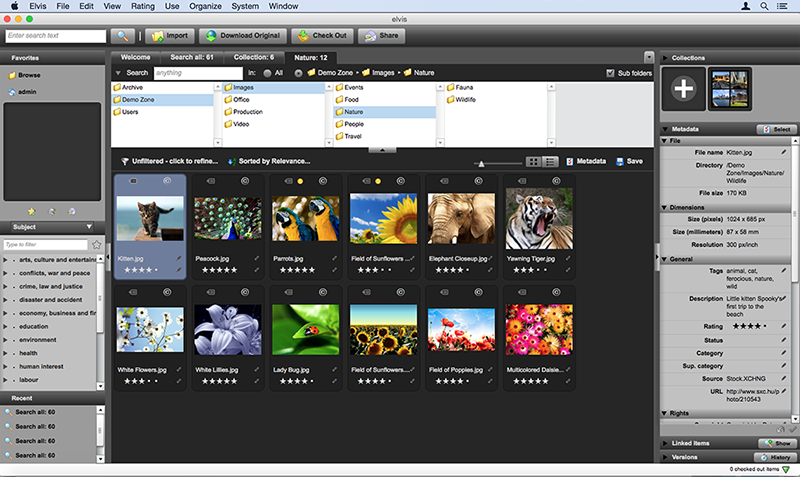 Assets that are found in Elvis can be immediately used in Enterprise by dragging them into Content Station, for example into a Dossier. 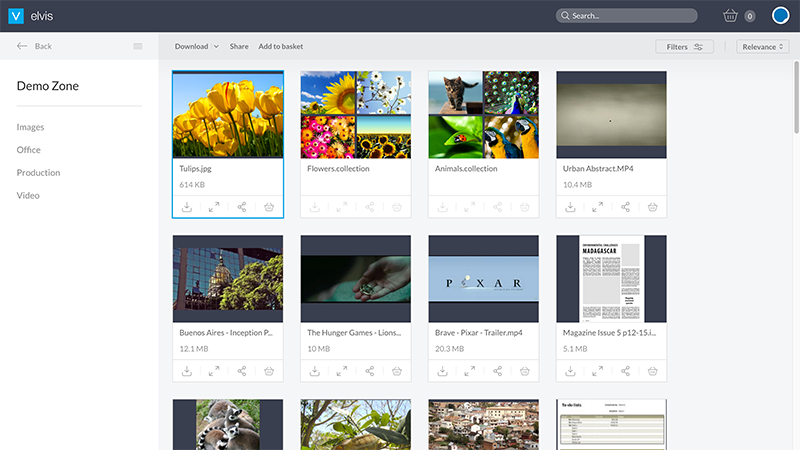 For more information, see Integrating Elvis 5 in Content Station. 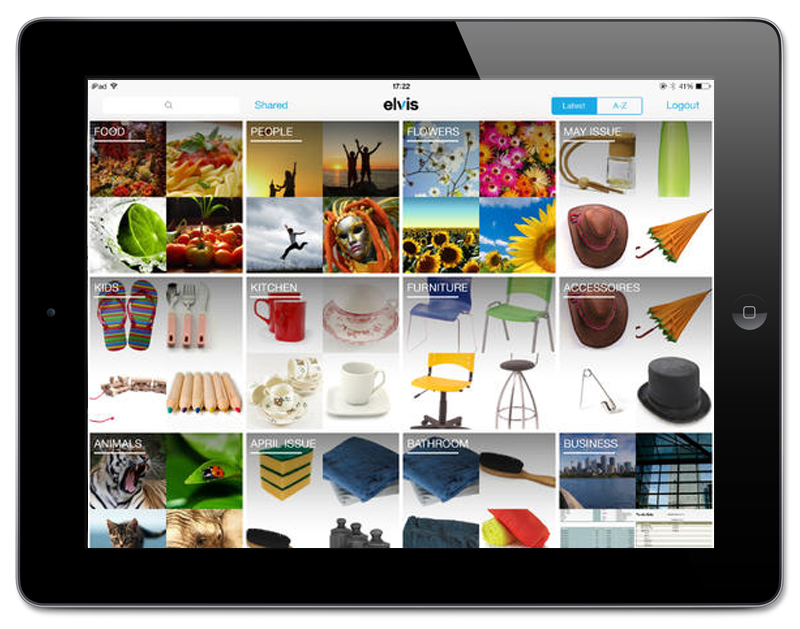 The Elvis Review App allows you to view, review, comment and approve assets on the iPad. It is available in the iTunes store.